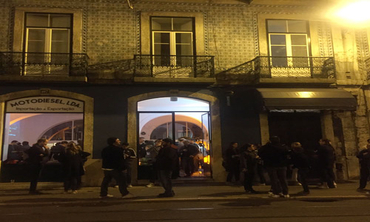 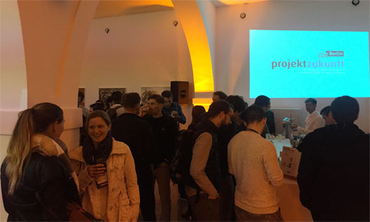 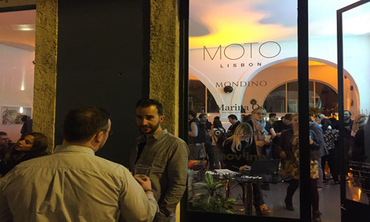 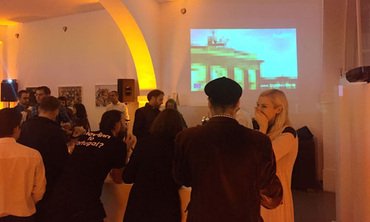 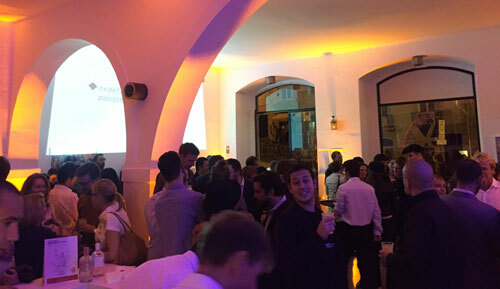 At the 8th of November, the Meet Berlin at Websummit took place in Lisbon. 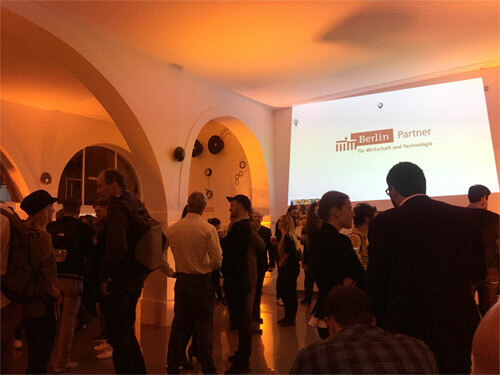 As part of the Websummit in Lisbon, Berlin's digital industry met up with the international digital industry to discuss latest international developments. 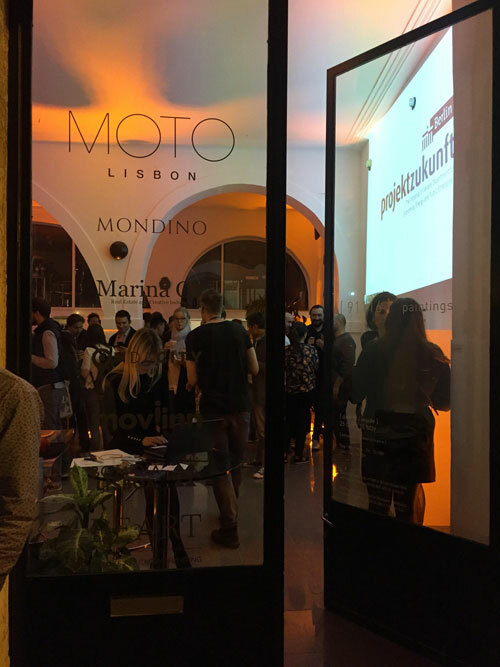 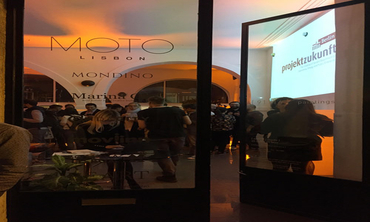 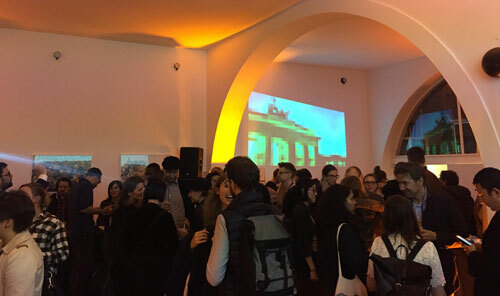 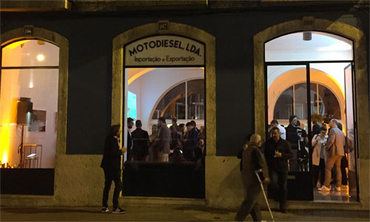 The initiative Project Future of the Senate Department for Economics, Energy and Public Enterprises, the IT-campaign log in.berlin., and the Berlin Partner for Business and Technology invited to network during the exclusive Berlin reception – MEET BERLIN – at the MOTO Lisbon on Wednesday, the 08th of November 2017. At the urban and central location Motodiesel, international representatives of TechCity (UK), Amazong (USA), Sensiks (Netherlands), Notability Partners (USA), Greenteg (Zurich), White Clinic (Portugal), Turner Group (Russia), Reublic Good (USA), The Untitles (Russia), Softarex (USA), Farfetch (Portugral) and Berlin-based companies, such as McKinsey, BCG Digital Ventrues, Panda GmbH, Tech Open Air, Germany Trade & Invest, GITAI and Roland Berger. 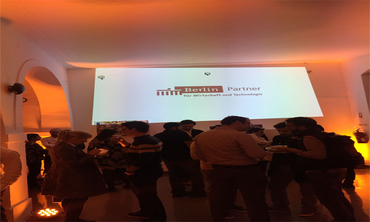 Altogether, around 150 guests joined the MEET Berlin as part of the Websummit 2017 to discuss developments of the digital industry from international point of views in Lisbon.